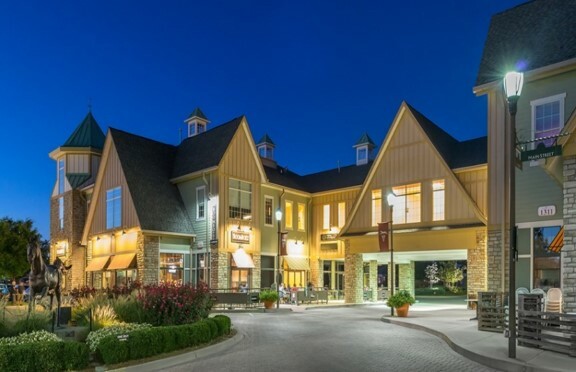 Harbert United States Real Estate Fund VI, L.P. (“HUSREF VI”), in conjunction with Hendon Properties (“Hendon”), purchased Westport Village (the “Property”), a 168,781 SF Class A specialty community retail center in the Hurstborne/Lyndon submarket of Louisville, Kentucky. The Property has been institutionally owned and managed by Inland/InvenTrust since 2013. Westport Village has an affluent and large customer base with 190,530 residents within a 5-mile radius and specific shopper profile with an average household income of $130,094. Per CoStar, rental rates have grown 5% and vacancy has declined from 6.2% to 5.8% over the past year for the overall Louisville retail market. HUSREF VI and Hendon plan to implement a ‘hands-on’ management strategy to include on-site personnel to direct tenant relations, property branding and community marketing events. There is upside opportunity in leasing 45,522 SF of vacant space, represents 27% of Westport Village’s square footage and increasing in-place below market rents. The joint venture will intend to expand upon the existing ‘internet-resistant’ retail strategy with increased food and beverage, fitness and health, and service-based offerings in the tenant base. The transaction closed on May 17, 2016 and represents the second joint venture between Harbert U.S. Real Estate and Hendon.